Come spring and summer, I find myself snatching up all kinds of berries with no specific use for them in mind. I just can’t resist them! 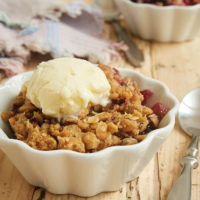 Recently, I found myself with a variety of different berries and decided to use them all up at once with a warm, bubbly crumble. 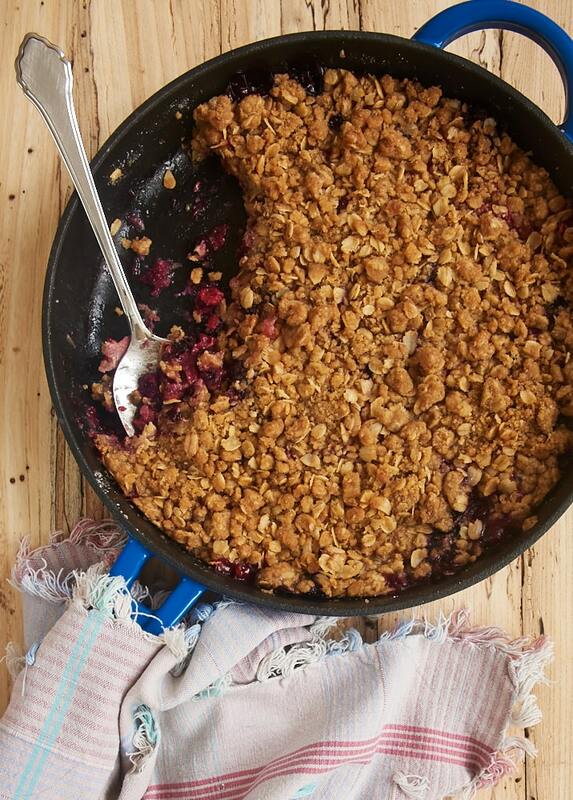 This Skillet Berry Crumble is so, so simple to make. 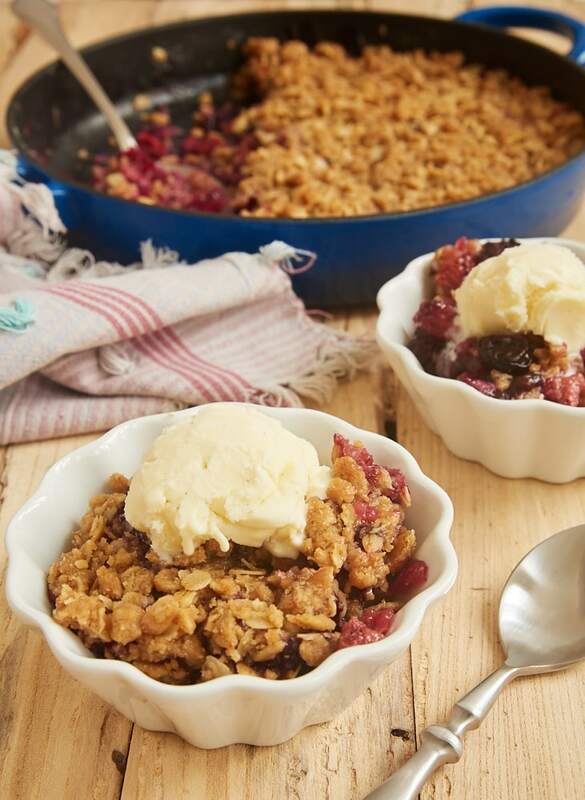 Sweeten up some of your favorite berries, add a simple oat crumble, and pop it in the oven. Quick and easy! You can use any combination of berries you like, or just stick to one berry if you prefer. The one you see here was made with strawberries, blueberries, and raspberries. If you do use a larger berry like strawberries, I recommend halving or quartering them so that they’re bite-size. For something a little different, I like to add just a bit of vanilla extract to the berry filling. I love the way it complements all of those berries. Almond extract would also be a great flavor addition. And don’t forget about the more traditional choice of lemon juice. 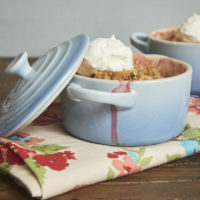 The topping is a simple and straightforward oat crumble. 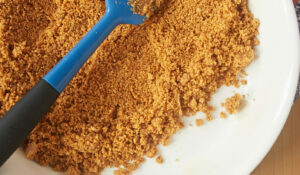 I prefer using brown sugar to white sugar in crumb toppings for the flavor and color. I also add just a bit of cinnamon to amp up the flavor. 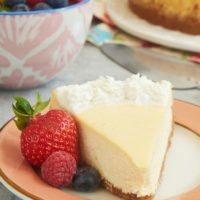 You can add more cinnamon if you like, but I prefer the subtleness of flavor that pairs so well with the rest of the dessert. Serve this crumble at room temperature or even chilled. 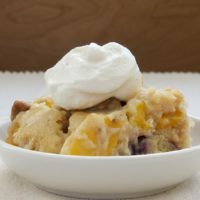 My favorite way to enjoy it is slightly warmed with a scoop of ice cream or sweetened whipped cream. 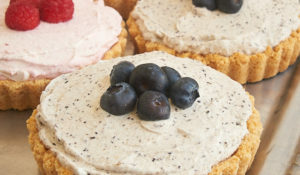 But I’ll warn you that after you’ve sampled its berry deliciousness, don’t be surprised if you find yourself baking it again and again! 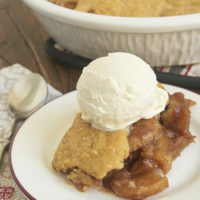 Find more cobblers, crisps, and crumbles in the Recipe Index. 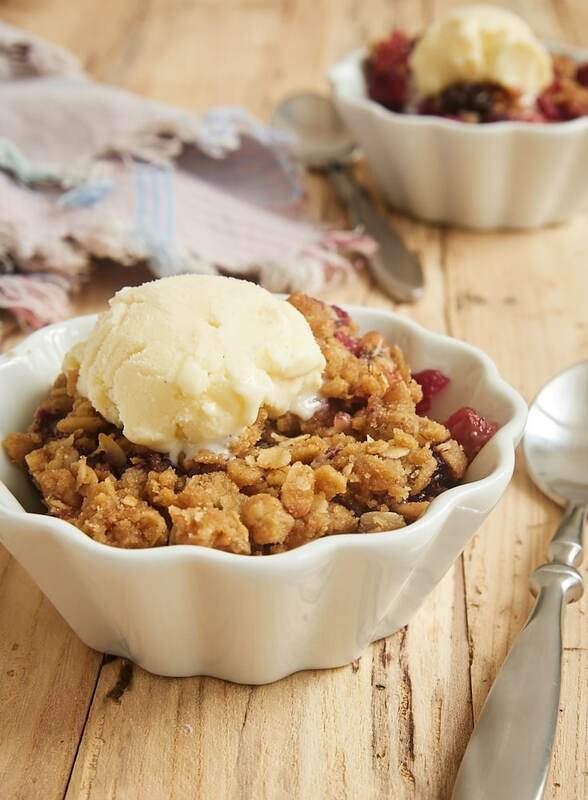 This quick and easy Skillet Berry Crumble is such a great way to enjoy your favorite berries. 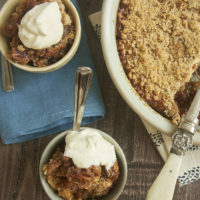 A warm bowl full of this crumble with a scoop of ice cream is tough to beat! 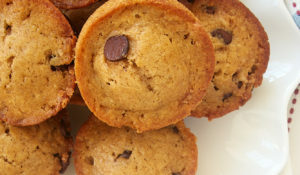 Combine the flour, brown sugar, cinnamon, and salt. Stir in the oats. 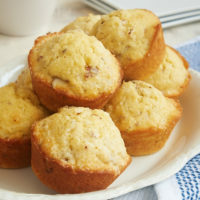 Add the butter, and mix with a pastry blender, a fork, or your fingers until the mixture is combined and forms crumbs. Sprinkle the topping over the top of the berry mixture. Bake 35 to 40 minutes, or until the topping has browned and the filling is bubbly. *If you prefer, you can mix these ingredients in a bowl and transfer to the skillet. I like to mix it in the skillet so there’s one fewer bowl to clean afterwards. This is my fantasy breakfast! This is peerrrfect for breakfast! Thank you so much, my wife just looves this one!